Due to favorable weather and longer days, summertime is a popular season for paving and seal coating. But to make the most out of this endeavor, it’s important for property managers to side-step certain mistakes. Otherwise, you might end up paying more in a shorter amount of time to fix the same old issues. Let’s take a look at just three of these mistakes you’ll want to avoid this summer. Seal Coating Too Often (Or Not Enough): Generally speaking, you should seal coat every three to five years. Go too long without seal coating and you may compromise the quality of the asphalt underneath — and that can lead to more extensive repairs and a shorter lifespan. But calling your pavement company to seal coat your asphalt too frequently can bring trouble, too. This can cause build-up to form, which can then peel or even crack. Make sure to follow the recommendations of your pavement services provider for best result. Paving Over Potholes and Cracks: Some property managers want a quick fix — and they think that simply paving over cracks or potholes will do the trick. But actually, this will likely make the problem worse. Most likely, you’ll end up with the same issues down the line, forcing you to spend more money to fix them. Before you re-pave, you’ll need to seal or fill in these cracks and potholes to keep water out and ensure the pavement is smooth. 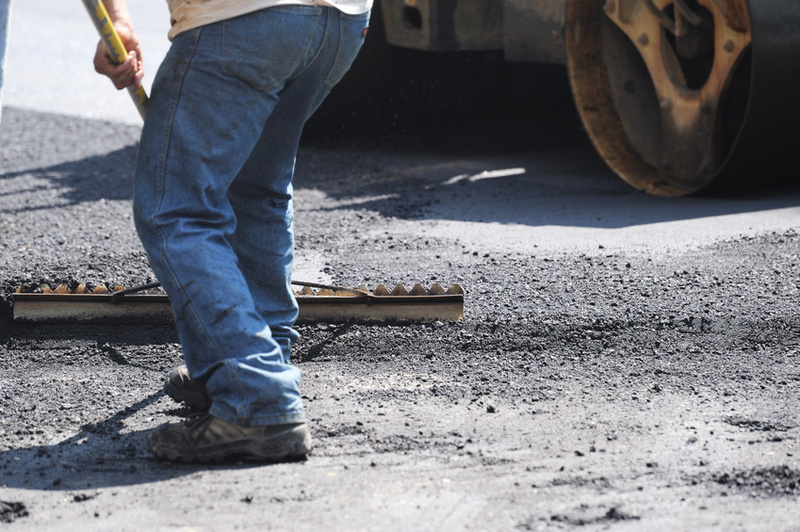 Once these issues are addressed with your Dallas asphalt company, they’ll be able to resurface the lot and ensure a much better end product that will stand the test of time. Hiring an Inexperienced Paving Company: In an effort to save some money, you might be tempted to hire the cheapest company available. Unfortunately, you may find out the hard way that you get what you pay for. Although the U.S. paving industry involves 195,603 businesses, not every one is considered equal. Make sure to do some thorough research before selecting a paving company to ensure you’ll get good value and a superior product. If you’re planning on having paving or sealing done this summer, you’ll want to avoid these aforementioned mistakes. They can help you save time and money while reducing stress and frustration. To find out more about our company and the services we offer, please get in touch with us today.